Located in downtown Carl Junction in a bank building originally built in 1893, Bruner Drugs was first established in 1975 by Roger Bruner. In 1995, Bruner sold the store to the Osborn family. Jerry Botts, who started working for Osborn after graduating with a Bachelor of Science Degree from the University of Oklahoma in 1994, bought the property in 1995. Jerry later received a Doctor of Pharmacy Degree in 2005. 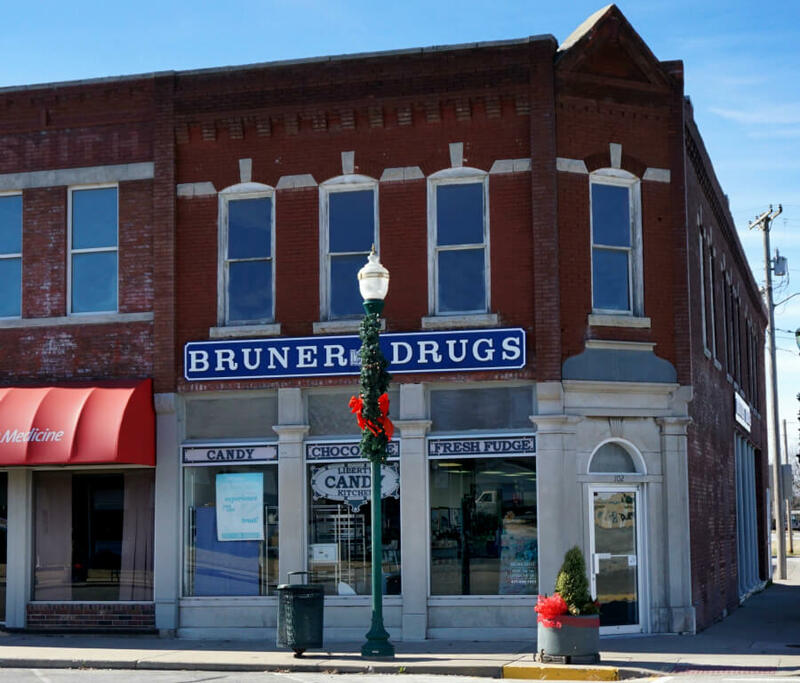 Everyone at Bruner Drugs strives to keep the small town values alive and to address all customers’ needs on an individual basis. 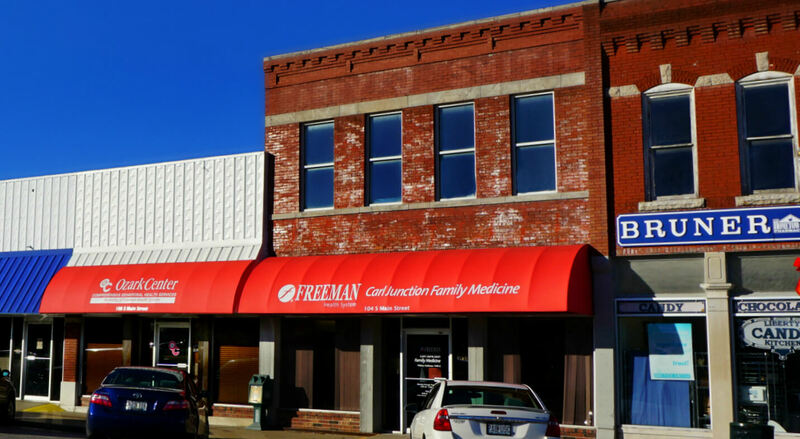 The Carl Junction Family Medicine Clinic, which is part of Freeman Health System, opened on Jan. 2, 2014 and is located at 104 South Main Street. 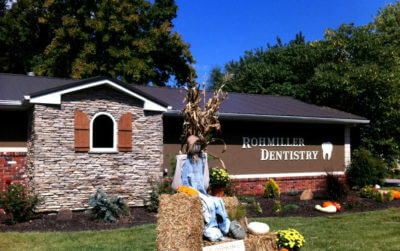 The clinic is staffed by three people and will be backed by the support of Freeman’s 300 physicians and 60 specialties. Tiffany Huffman, a nurse practitioner, serves as the head of the clinic. She works in collaboration with Dr. Troy Eichelberger and Dr. John Paulson. Freeman’s administrative leaders approached Huffman, who earned a master’s degree in nursing at Pittsburg State University, with the opportunity to serve as a family nurse practitioner at the clinic. As a resident of Carl Junction and a graduate of their school system, Tiffany already has a deep connection to the community. 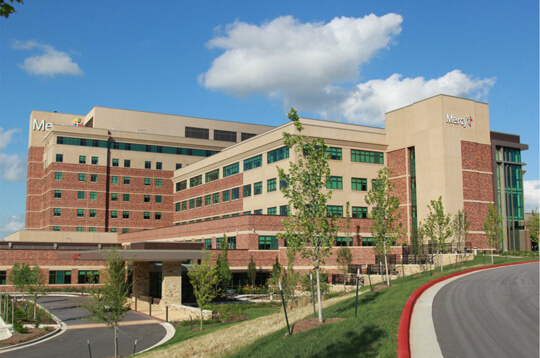 Our Mercy health system was named one of the top five large U.S. health systems in 2017 by Truven, an IBM Watson Health company, serves millions annually. Mercy includes 44 acute care and specialty (heart, children’s, orthopedic and rehab) hospitals, more than 700 physician practices and outpatient facilities, 40,000 co-workers and more than 2,000 Mercy Clinic physicians in Arkansas, Kansas, Missouri and Oklahoma. Mercy also has outreach ministries in Arkansas, Louisiana, Mississippi and Texas.